The club is open to all without discrimination including those on low or modest incomes. Any member or prospective member whose financial circumstances do not allow them to pay an annual membership subscription and associated costs of more than £520 may apply to the Membership Secretary for a concessionary 7 day full membership at a rate compatible with CASC requirements. 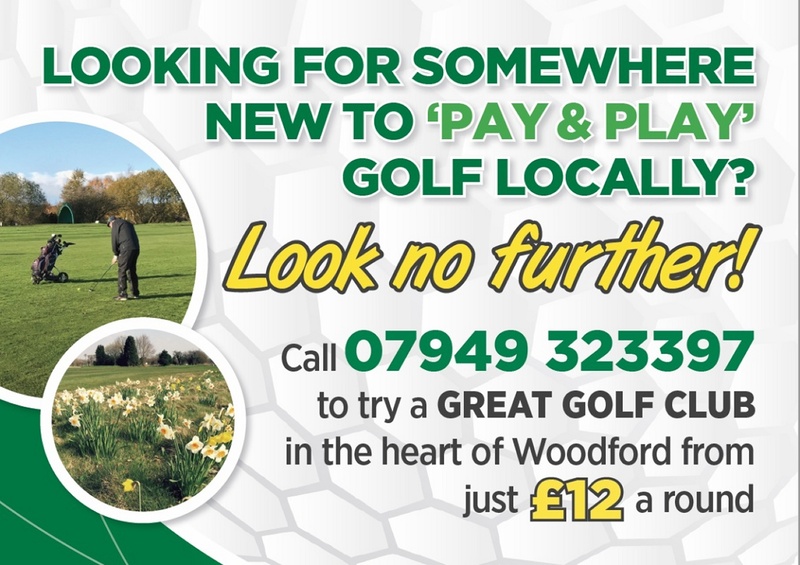 All membership sections currently have vacancies and, should you consider joining, you will find plenty of opportunities to play challenging, relaxed golf at any standard in a sociable and friendly atmosphere. Although the course is a nominal 9 hole course, we have 18 different tees and ten different greens played during a full 18 hole round and we are proud to have some of the best greens in Cheshire. Compare our annual fees with other clubs. Our fees INCLUDING joining fees are still less than many others who are offering no joining fee! Lady Members meet each Tuesday morning and the Seniors each Thursday morning. Subject to availability the clubhouse is available to hire for external functions. 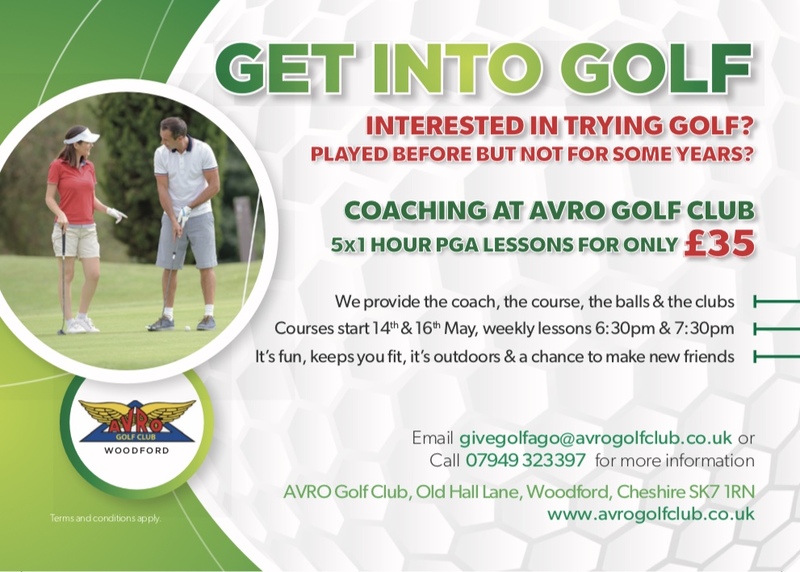 For further details email housechair@avrogolfclub.co.uk. you can view a local map with directions from the "Location" item on the "Course" menu above. If you have any comments or suggestions re the website, please email markbrookes@mail.com.